﻿ Leather Footwear India, Leather Footwear Mumbai, Leather Sandals Exporters India, Leather Sandals Exporters Mumbai, Leather Sandals Manufacturers India, Leather Sandals Manufacturers Mumbai. Choudhary International is a star export house based in Mumbai (India). Founded in 1987, we are Manufacturers and Exporters of Leather footwear. We specialize primarily in fashionable ladies, mens and childrens leather sandals. 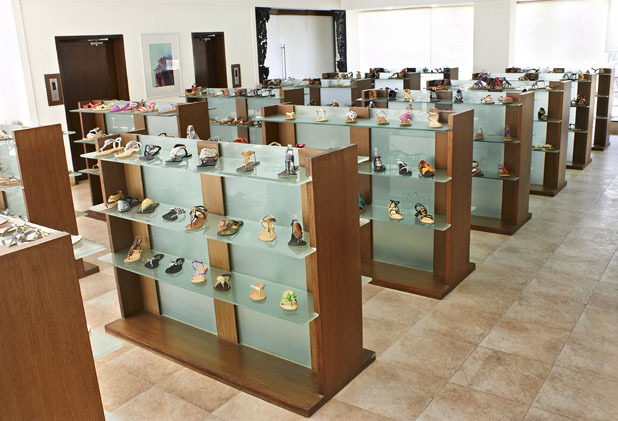 We are one of the largest producers and exporters of footwear out of Mumbai. Our strength lies in the fact that we have invested heavily in our production infrastructure over the years. We have 4 production facilities in and around Mumbai with a combined production capacity of about 8000 pairs a day. Our seasonal production amounts to approximately 1.5 million pairs. Even with an expanding production base we have ensured that we continue to offer service and flexibility to our customers. As a result we are fortunate to have a good cross section of customers ranging from importers and wholesalers to large global retailers. We are a family owned enterprise. 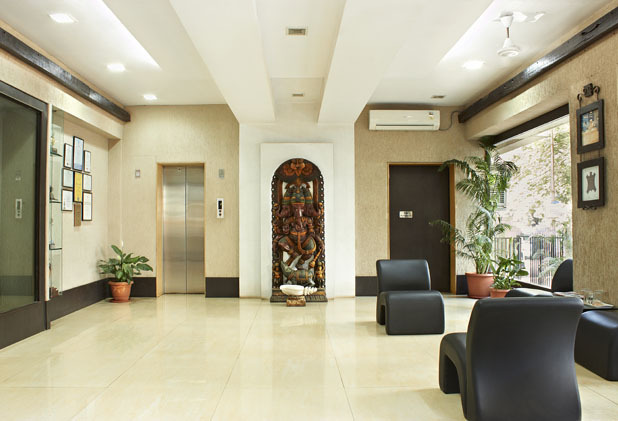 The company is managed by members of the Choudhary family who are assisted by a team of competent and experienced managers, merchandisers and technologists. Mr. Choudhary is a graduate in engineering from VJTI (Mumbai). He has been at the helm of this company since the early nineties. As the managing director, he is primarily involved in banking and financial activities for the company as well as providing general guidance and counsel. Mukesh has completed his MBA from Aurora University (USA) and a course in Footwear Technology from Leicester (UK). Mukesh is responsible for the day to day operations of the business including sample development, sales and production. He has been with the company since 1987. Gaurav is a graduate in engineering from Georgia Tech (USA). Gaurav is also closely involved in the day to day operations of the company. He has been with the company since 2004. Liku is primarily responsible for collection building and business development activities. He has been instrumental in initiating and building relationships with some of the company's oldest and largest customers. Liku is closely involved in managing existing relationships and seeking new opportunities. He has been with the company since 2001. We have one of the largest and most modern footwear production facilities in Mumbai. Our production base is distributed across 4 factories in and around Mumbai. 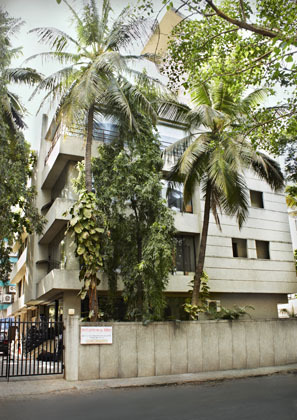 Our factory in Mumbai is located in the business district Andheri (about 10 minutes from the international airport). At this location we also have our corporate office and showroom. We have 3 factories in the industrial district Vasai. This location is about 30 km from Mumbai city. Total production capacity of 8000 pairs a day. Seasonal production of approximately 1.5 million pairs. 70,000 square feet of production space distributed across 4 factories. Complete power backup at all production facilities. Our company has received the below mentioned awards and certifications in recent years. Star Export House – Our company is recognized as Star Export House by Government of India (Ministry of Commerce). Best Export Performance (Leather Goods) – Awarded by Government of Maharashtra (Directorate of Industries) for the year 2011. Niryat Shree trophy from Federation of Indian Export Organisations (FIEO) for the year 2008-09. Certificate of Merit from Council for Leather Exports. Our company is rated by CRISIL, India (www.crisil.com). Our factories have been audited for Social Compliance as per ETI Guidelines.